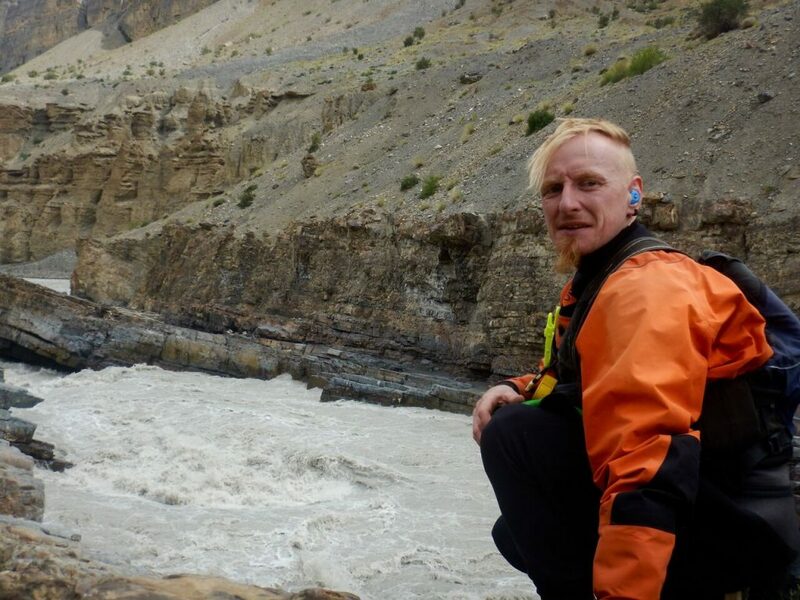 Here is a man, who kayaks not for the glory days, or because of some new gimmick. 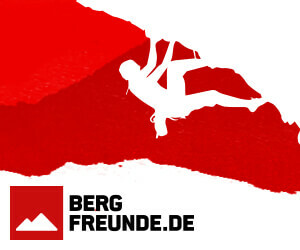 When you meet Horst Hattinger, you can see the fire in his eyes, the way he talks about life, about adventure, is his way of riding the lightning. 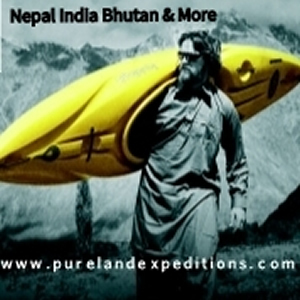 English is not his first language, not that this matters – the themes cross language, cross the boundaries of borders. I have tided his written English just a little,but have kept the essence alive. Enjoy. 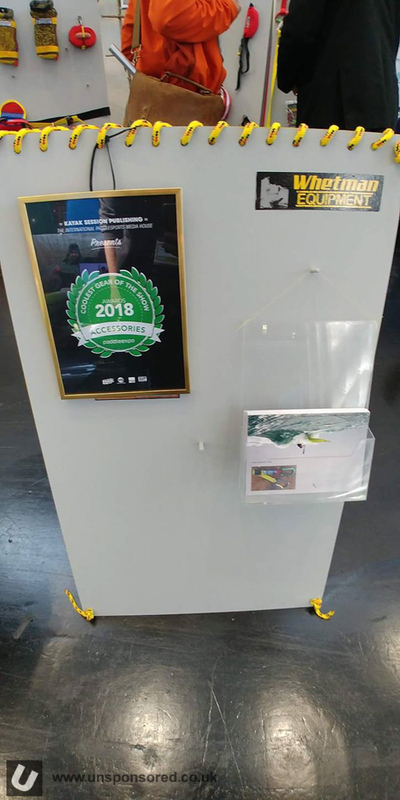 Steve Whetman from Whetman Equipment won the Coolest Gear prize at this years Paddle Expo for his ever expanding range of paddling accessories. 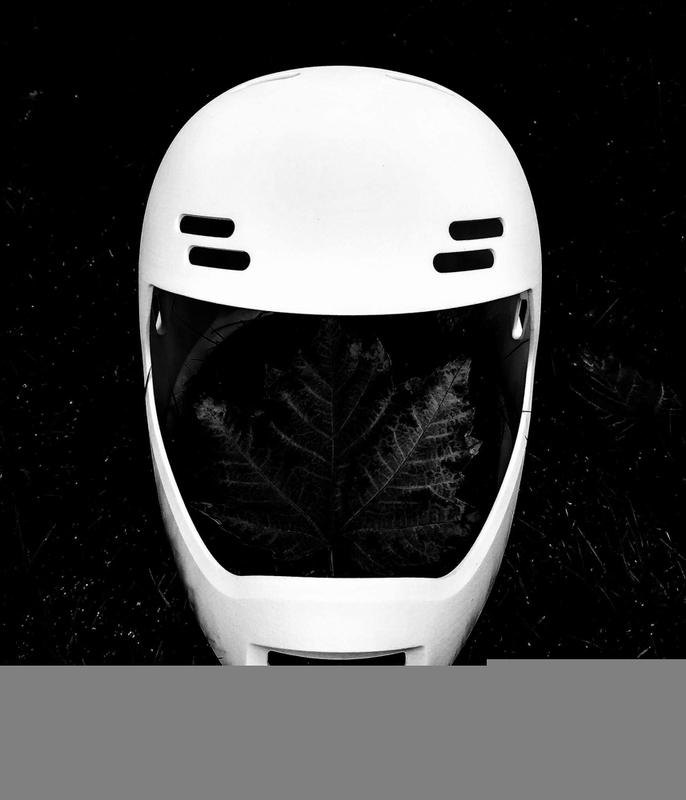 We’ve got the scoop on Predator’s new full face helmet. This helmet as yet has no name. Welcome to Movie Monday 25 September 2017 here at Unsponsored. 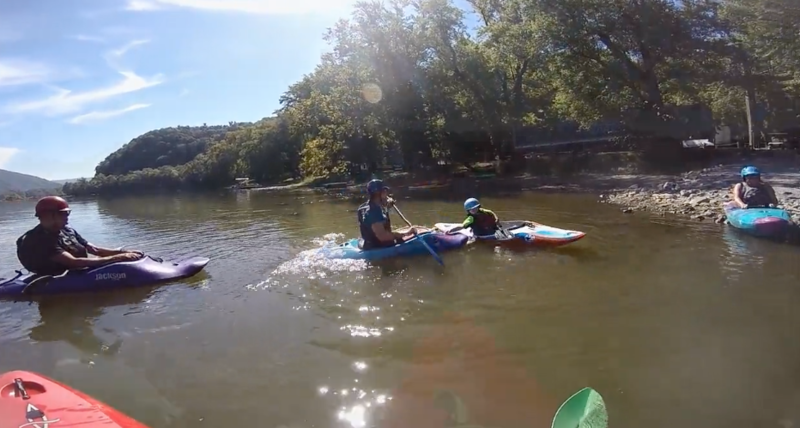 Here is a little GoPro whitewater inspiration for you. 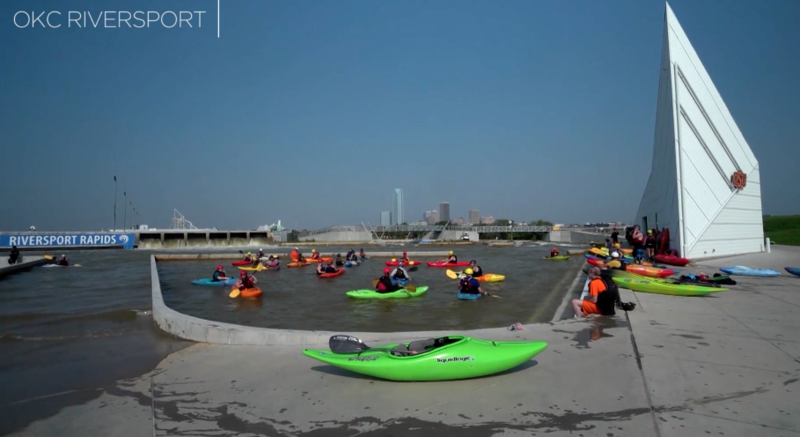 The Red Bull Rafa Ortiz OKC Kayak clinic. 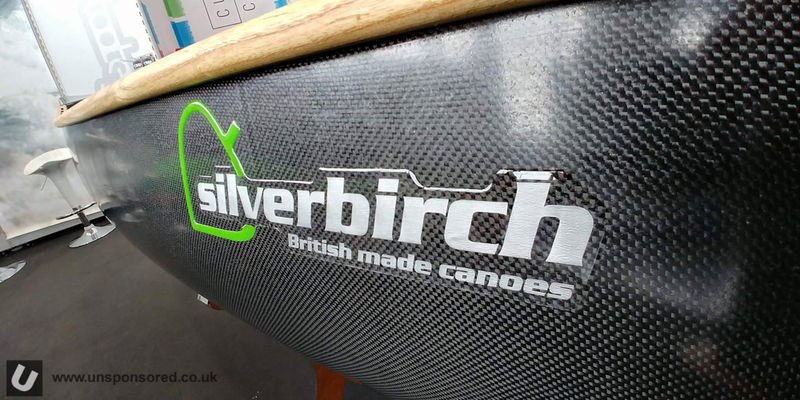 UK Canoe specialists Silverbirch have been developing some exciting new products for 2018. This includes a new composite material. 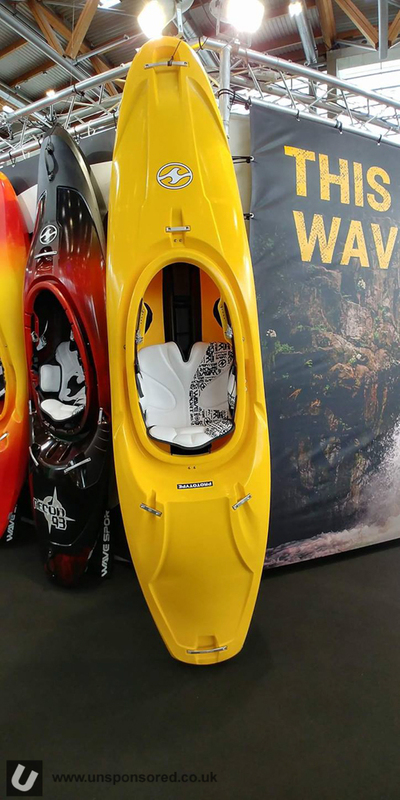 Wavesport revealed this interesting looking prototype at Paddle Expo 2017 this week. 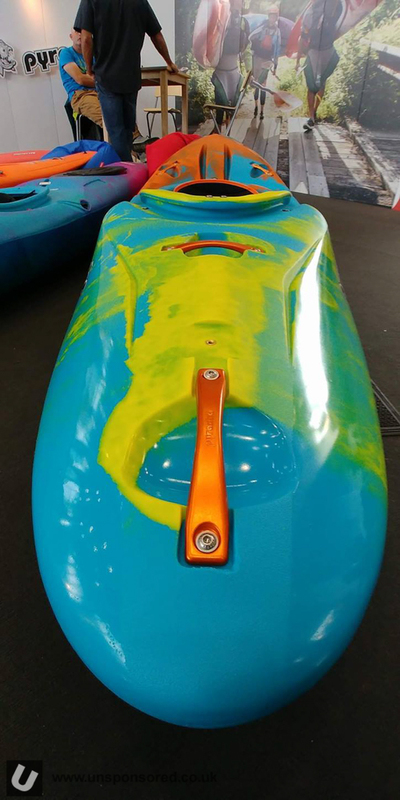 As yet the new kayak doesn’t have a name, but expect it to be hitting the water next year. 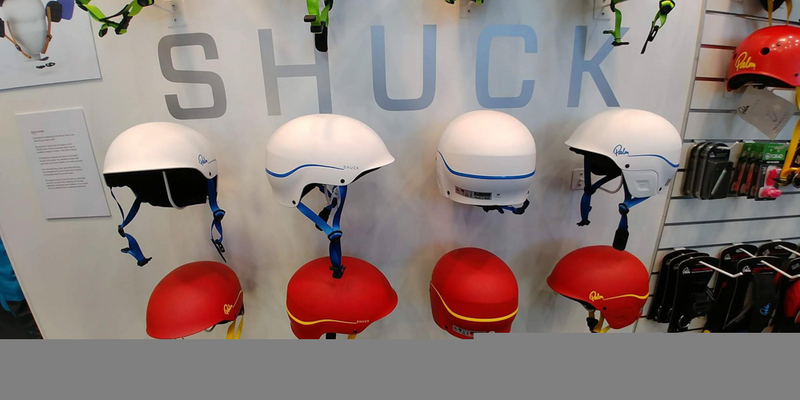 After a few years in development Palm Equipment has revealed the Shuck helmet. I tried out a 3d printed Shuck almost two years ago but was sworn to secrecy. It took a few days to print! Dragorossi have released the new DR9. 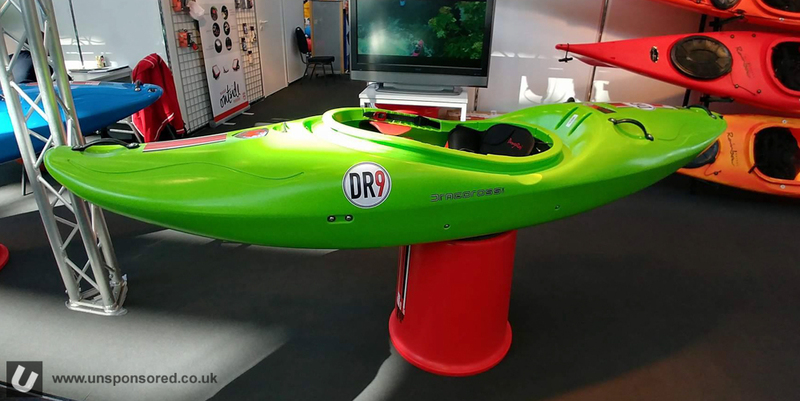 The DR9 is their take on the sub 9ft race kayak. 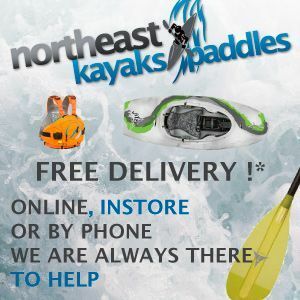 This one wasn’t at Paddle Expo. 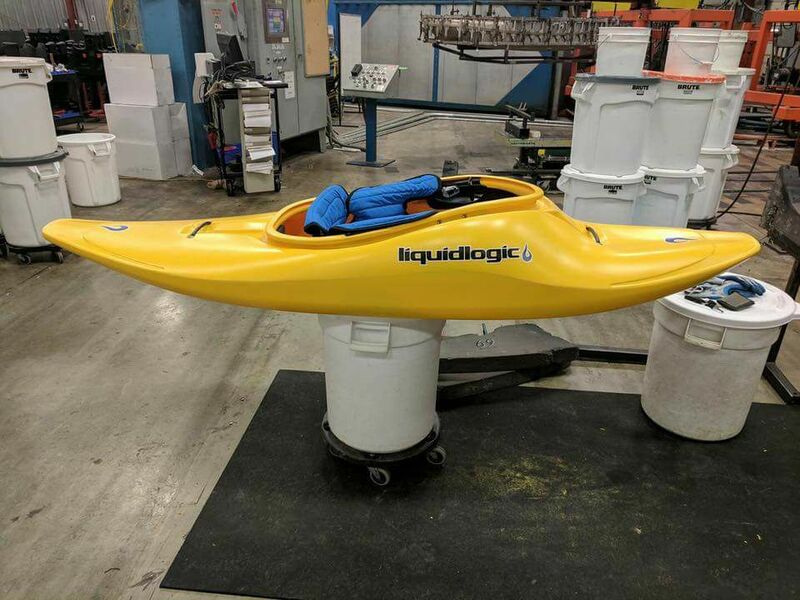 A new slicey Liquid Logic prototype kayak. 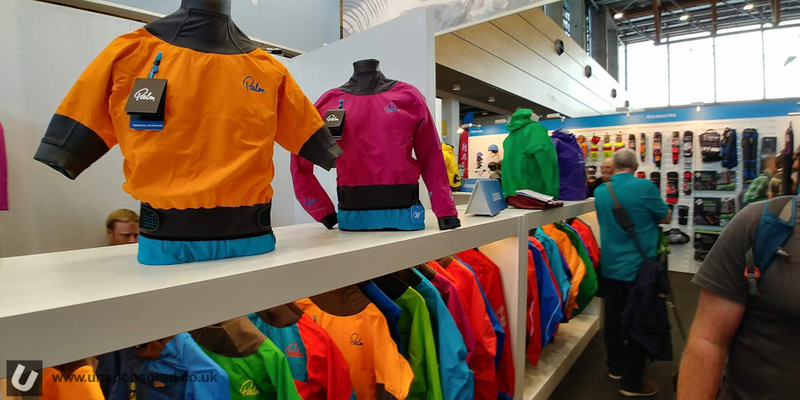 Sam Elliott from Shields Paddling Company was over at Paddle Expo 2017 this week checking out some of the great new Pyranha kit for 2018.